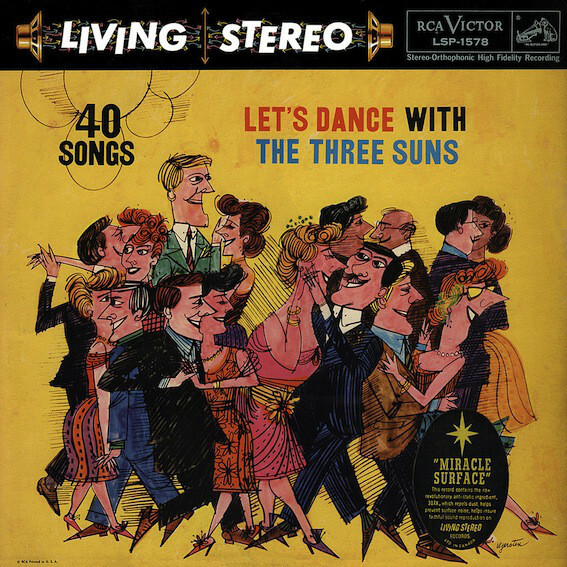 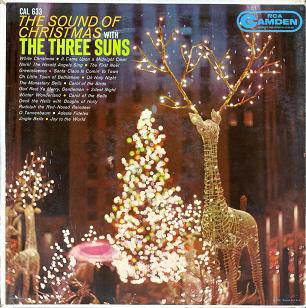 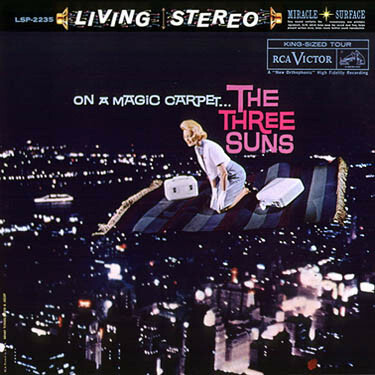 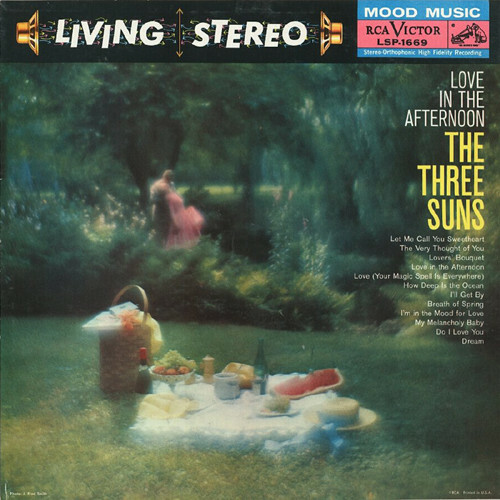 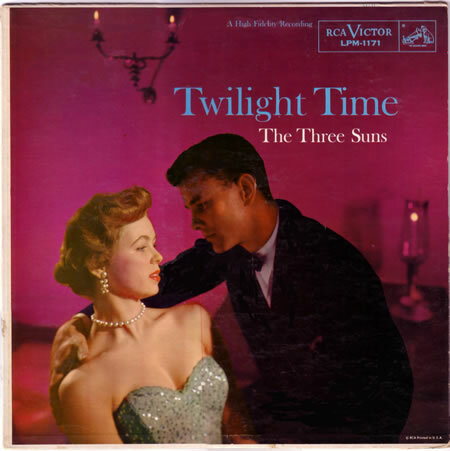 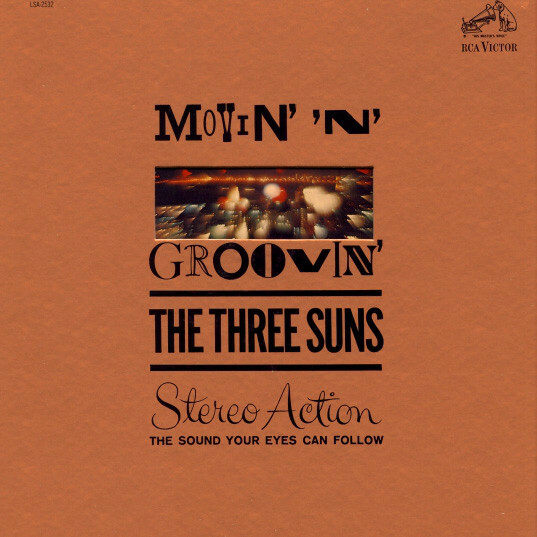 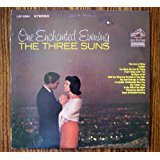 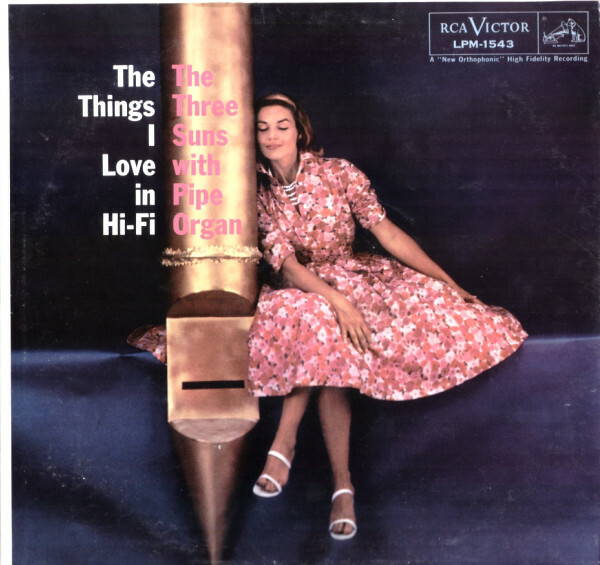 The Three SunsÂ was anÂ AmericanÂ popÂ group, most popular during the 1940s and 1950s. 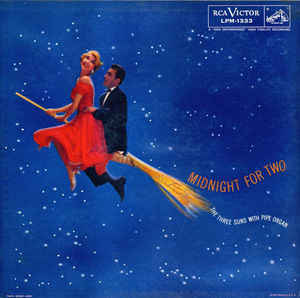 On a Magic Carpet. . .